Extraordinary. Unique. Ultimate. Legendary. 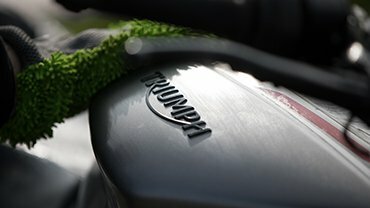 Everything you’ve heard about the Triumph Rocket III is true. With sheer force of presence, the Rocket III uses the world’s largest production motorcycle engine to deliver a simply stunning riding experience unmatched on two wheels. The Triumph Rocket III: believe in the unbelievable. With a shaft drive that needs no maintenance outside the scheduled service intervals, you have a roadster that’s so reliable, durable and engaging that you could even go touring on it. 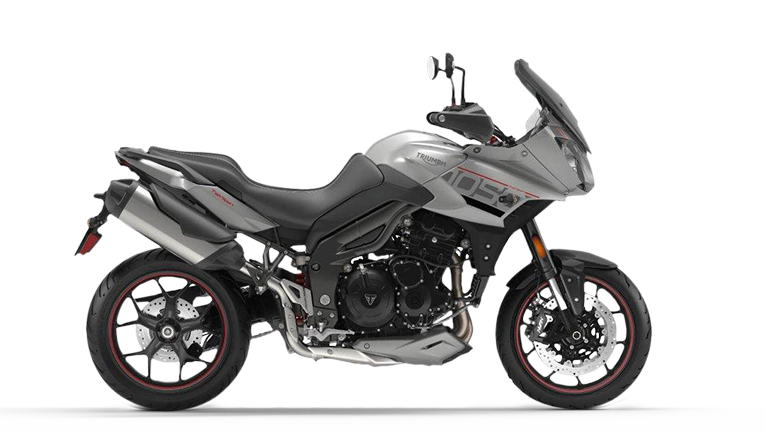 The three big cylinders are arranged length-ways along the bike. 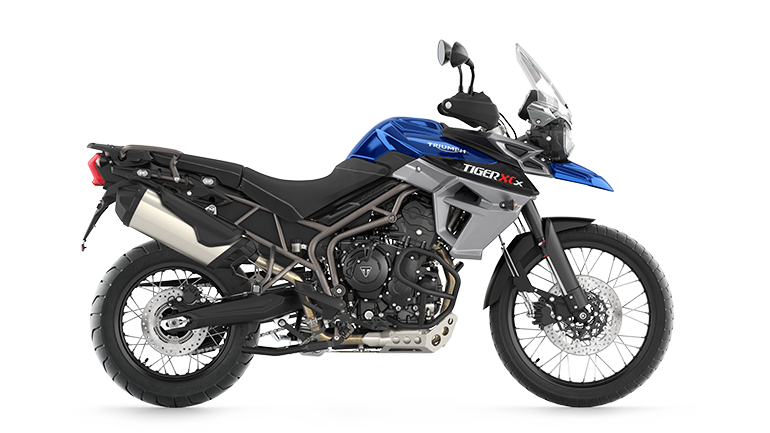 To tame the reaction of the massive torque, the crankshaft counter-rotates so the bike stays steady when the throttle’s blipped. A bike like this needs a pair of vice-like, four-piston calipers. The calipers grip the 320mm discs and are backed up by our advanced ABS system and a huge 316mm disc at the rear. We gave the front end sportsbike-style upside down forks 43mm in diameter, so they’re strong enough to cope with all the forces a bike like this can deal out. Few sights match the Rocket III Roadster’s visual impact. Instantly recognisable and guaranteed to draw a crowd wherever it’s parked, the Rocket III Roadster is the ultimate cruiser bike with a massive engine and triple chrome headers set against a blacked-out silhouette. 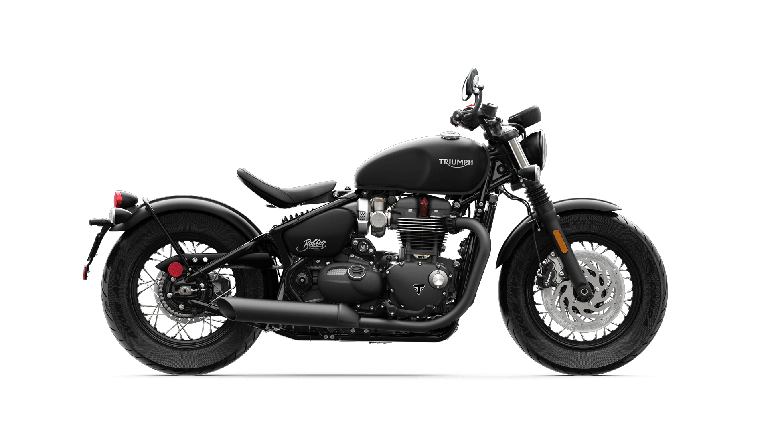 Characteristic twin headlamps and chrome detailing add the finishing touches to its laid-back, brutal charm. 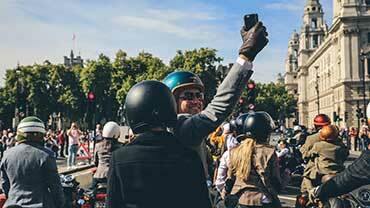 Delivering the ultimate in high-performance heritage cruising, nothing says you’re ready to cross continents better than a fully-loaded Rocket III Touring. Featuring body coloured top-loading hard panniers with key-lines, full windshield, swept-back bars, a tank-mounted chrome instrument nacelle, teardrop footboards and a host of chrome highlights, the Rocket III Touring comes ready to roll anytime, anywhere. Oversize 11/4 Front Engine Dresser Bars to match the large Rocket III engine will be certain to turn some heads. Finished in high gloss chrome, these bars will go perfectly with the Logo Highway Pegs for that ultimate cruiser riding position. Built for functionality and style, the Fog Lamp Kit lights up the road when visibility is poor whilst maintaining the in-your-face attitude of this powerhouse. Scratch resistant and provides optimal viewing thanks to its Quantum coated Lexan Polycarbonate properties, the Roadster Screen provides you with excellent wind protection. With a satin black finish, the Teardrop Mirrors-Black have been designed for excellent visibility and fit perfectly with the Rocket III Roadster's dark and aggressive colour finish. Also available shaped Oval if Teardrop isn't your style.